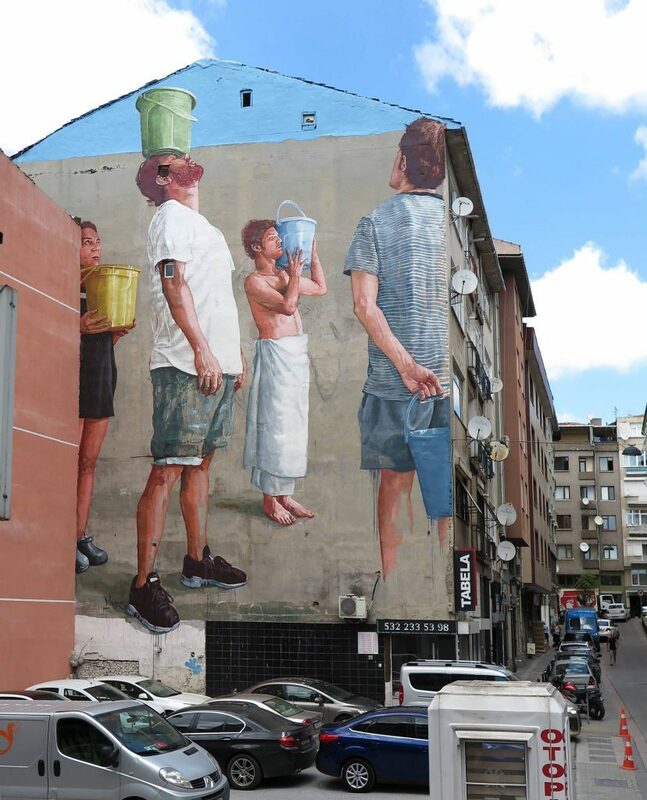 Istanbul, Turkey: new piece by Australian artist Fintan Magee for the Mural Istanbul. 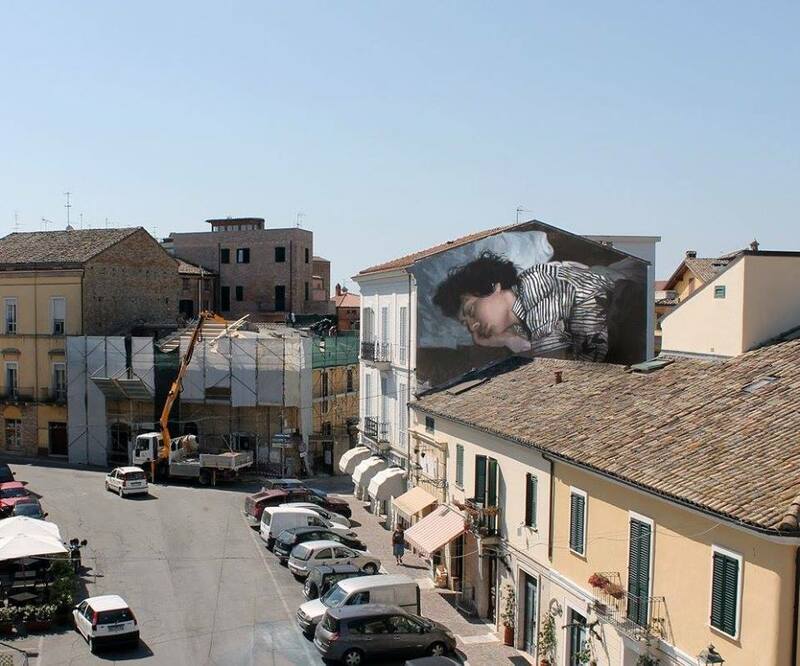 Mosciano Sant’Angelo, Italy: new piece by Mohamed Lghacham. 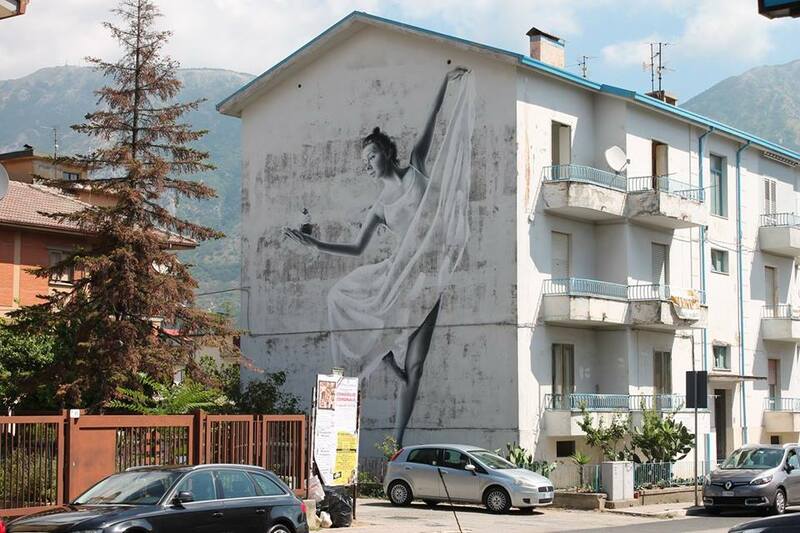 Naples, Italy: new piece by Ukrainian artist Sasha Korban for In Wall We Trust – International Street Art Exhibition.